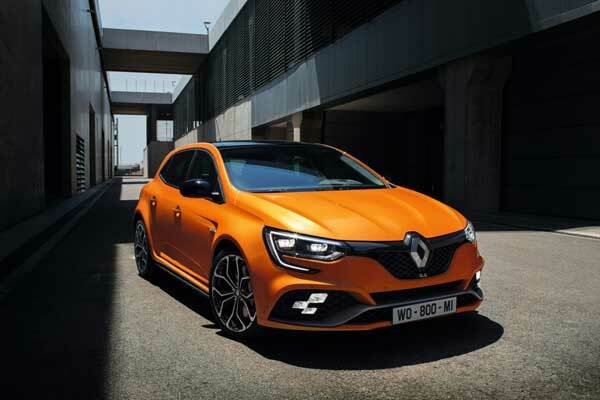 Arabian Automobiles, the flagship company of the AW Rostamani Group and the exclusive dealer for Renault in Dubai, Sharjah and the Northern Emirates, has launched the new Renault Megane R S across its network. Created for those who value style and performance, the new Megane integrates state-of-the-art technology for remarkable performance, meeting the aspirations of car lovers, said a statement from the company. The new Megane R S is tailored to meet the lifestyle aspirations of customers with dynamic styling and versatile performance. It is a perfect buy for those who seek a power-packed and stylish car, the Megane R S will delight customers with its agility, stability and unmatched performance both on and off the racetrack. Setting a new benchmark in the sports car segment, the new addition to the Megane family is set apart by its new generation 1.8 litre turbo engine that delivers 280hp and 390Nm, accelerating from 0 – 100 Kms in 5.8 seconds. Packed with innovative features, the new Megane R S also has a four-wheel steering system, driven by the 4Control technology – which is a first in it segment. This will help motorists manoeuvre difficult turns and achieve greater stability while navigating corners at higher speeds.